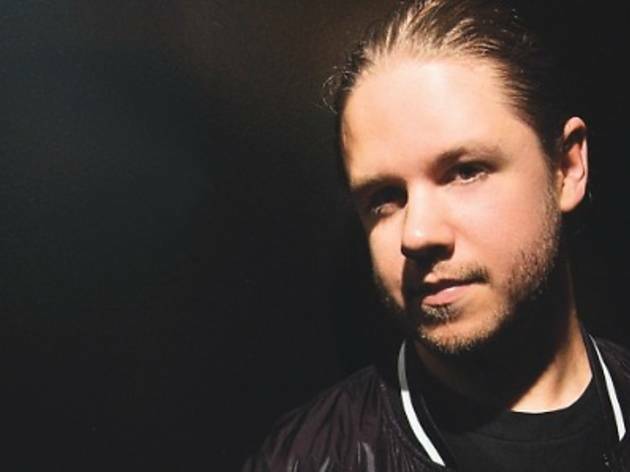 John Dahlback is a testament to the fact that Sweden is home to EDM greats. His sound is an unfussy balance of deep, lyrical house with soulful rhythms. It’s the complete opposite of showy, and is, for lack of a better word, chic. 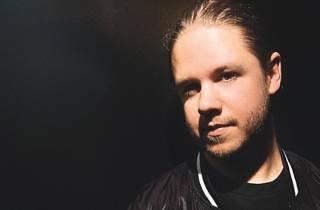 Dahlback’s subtler approach to producing can be traced to his upbringing as his mum sang for a jazz band while his dad drummed for a progressive rock band. He taught himself to develop his own style with his dad’s Atari computer, resulting in the jazz-influenced, deep house ‘Night Flash’, which earned him a record deal with Route 33. By 2011, John Dahlback already had songs on multiple labels and radio stations across the world including Ministry of Sound Australia and One Love/Sony Australia. His hit single featuring Erik Hassle, ‘One Last Ride’, was added to National Radio in Sweden and played by Swedish House Mafia on their Pete Tong Radio1 show.